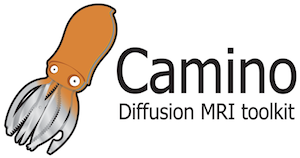 Camino is an open-source toolkit for diffusion MRI simulation and image processing. The PICSL contribution to the tool is led by Philip Cook and focuses on image reconstruction pipelines and tractography. See the Camino home page for documentation and to obtain the code.